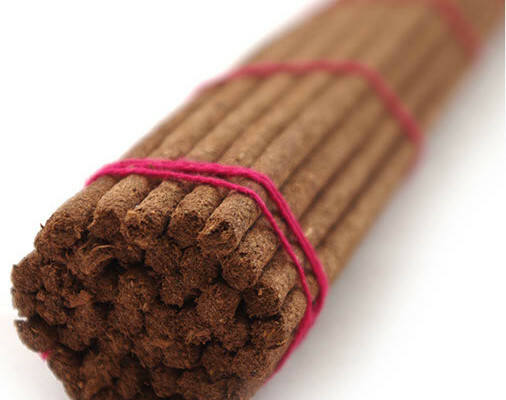 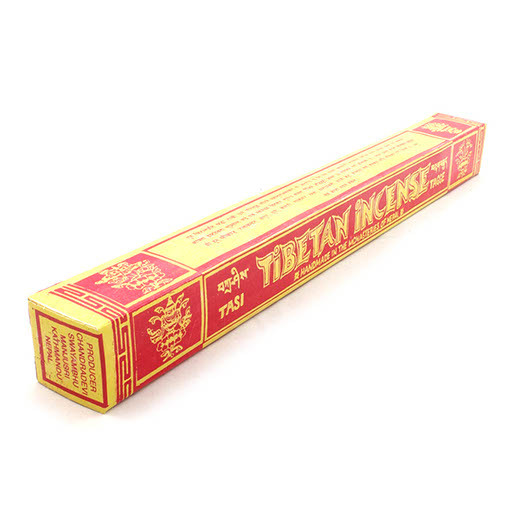 These Tibetan healing and spiritual incense are hand-rolled into solid form without a stick running down the centre to avoid the smell of wood smoke contaminating its purity. 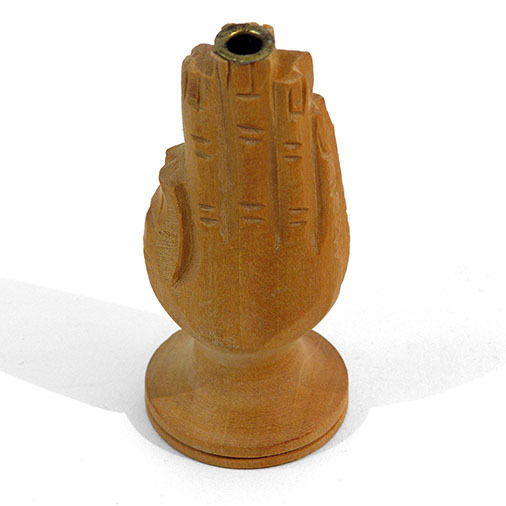 Therefore make certain that if you are going to use a burner the aperture is wide enough to take the incense. 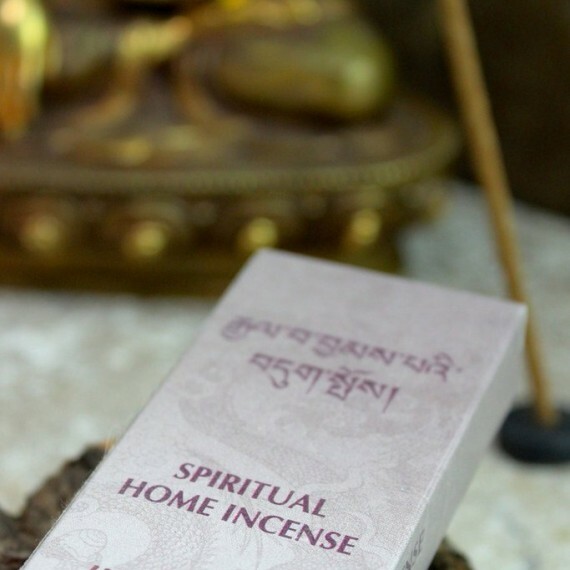 We will add some possible burners along with the various types of incense we offer.